While the company didn't have much to say about the event, since it will be featured in the next issue of Ferrari Magazine, Vettel is clearly impressed as he remarks "Mamma mia! It goes like a rocket!” Ferrari went on to say the Formula One driver "... really pushed the car to the limit, only easing off for a single lap to let the brakes cool a little before upping the speed ante still further." 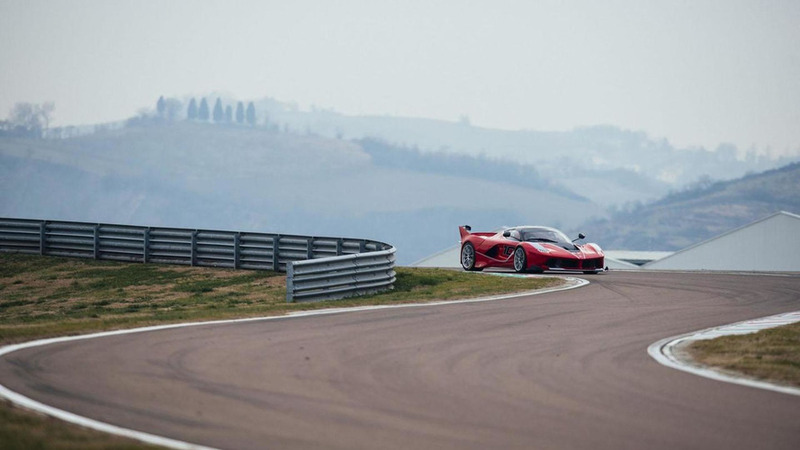 As a refresher, the FXX K is based on the Ferrari LaFerrari but is 90 kg (198 lbs) lighter and features an upgraded powertrain that produces 1,050 PS (772 kW) and more than 900 Nm (664 lb-ft) of torque.